"An extraordinary tale of an ordinary hero"
Alfred Byrne, played by Albert Finney, is a homosexual who is keeping things in the closet. 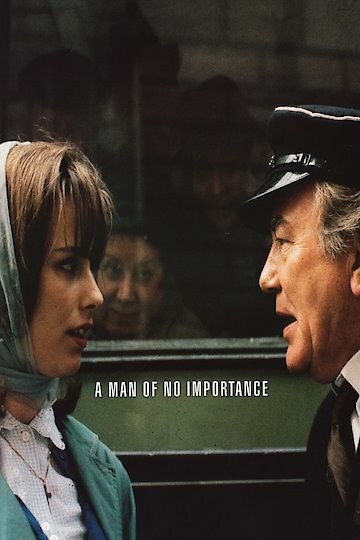 The movie is set back in 1963, and he is a bus conductor in the Irish city of Dublin. Tired of his sister trying to fix him up with all the women she finds suitable, he wants to branch out into his real passion, producing amateur theater. He particularly has an eye for the Oscar Wilde plays. The movie documents the struggles and the friendship of a person who is living in secret. It shows how he is affected by homosexuality and those around him.